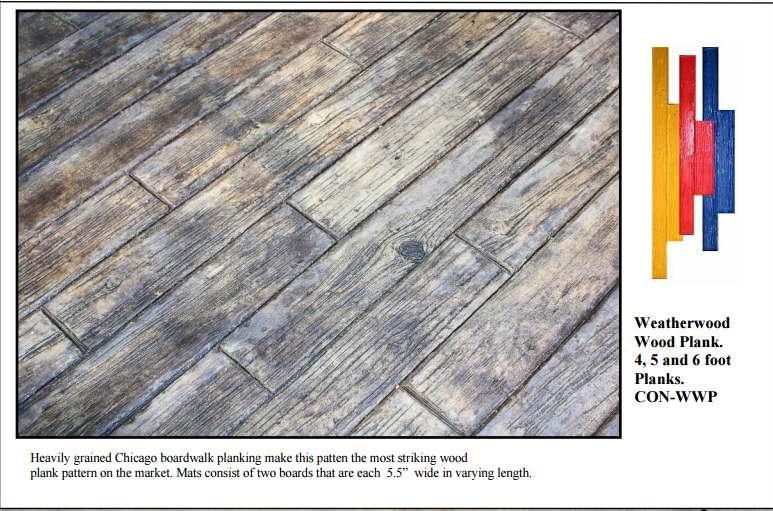 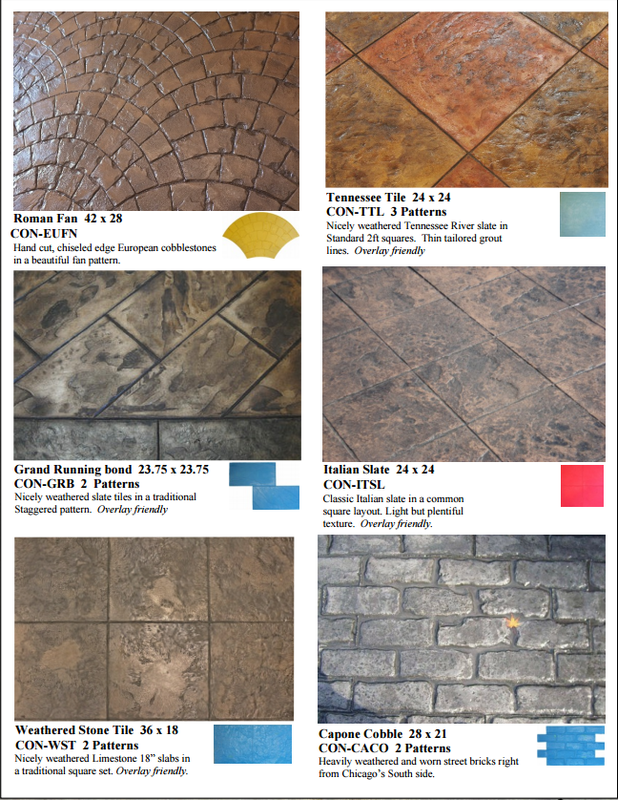 We offer a vast number of stamped concrete options in many shapes and sizes. 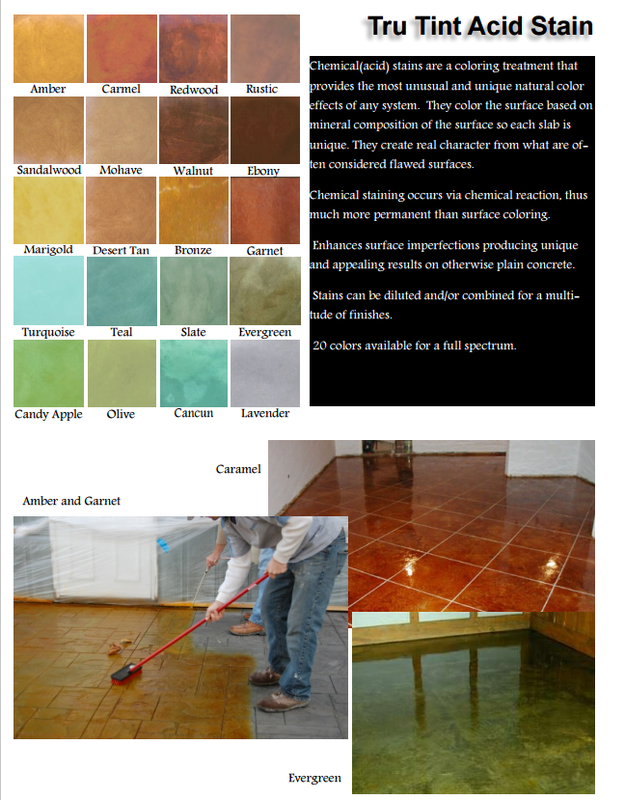 With a wide variety of colors to choose from we can make your Concrete Awesome! 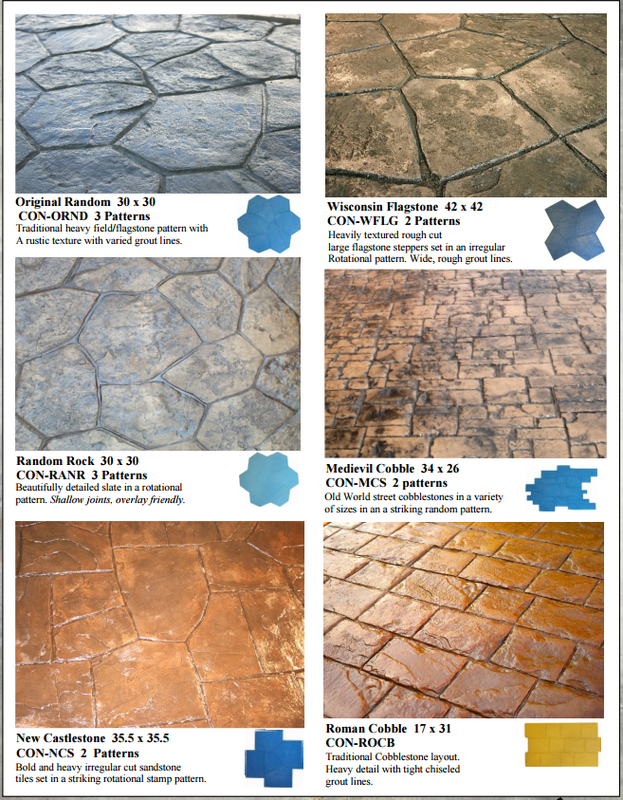 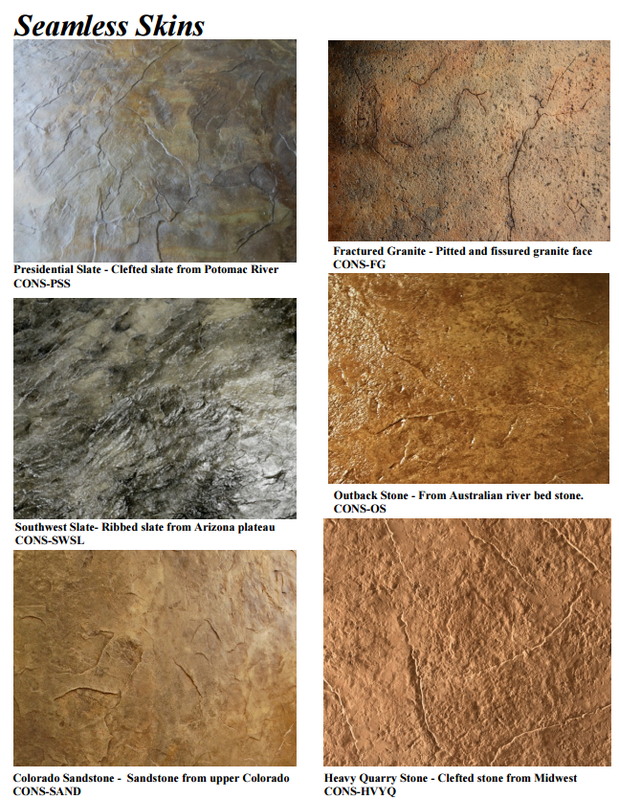 Choose from options below for just a few stamped concrete designs. 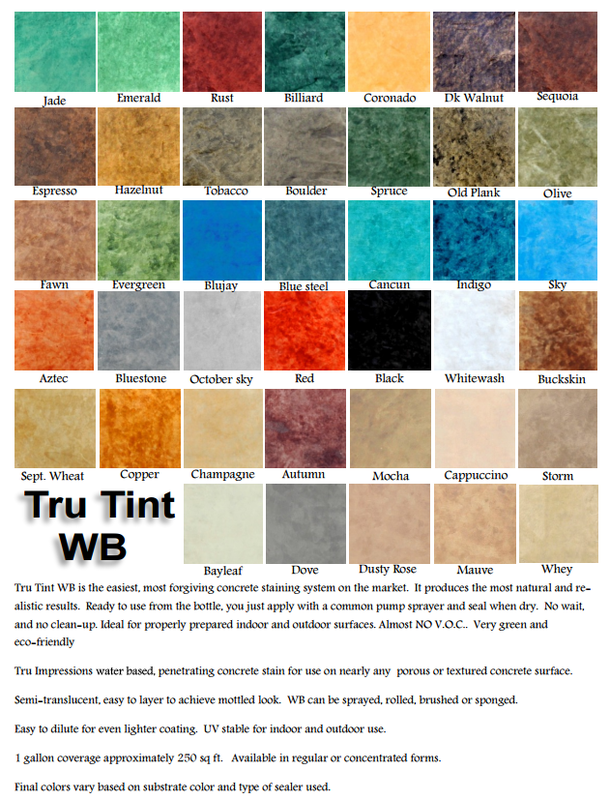 If you do not like any that you see click on down to bottom of page and download our providers brochure for more options. 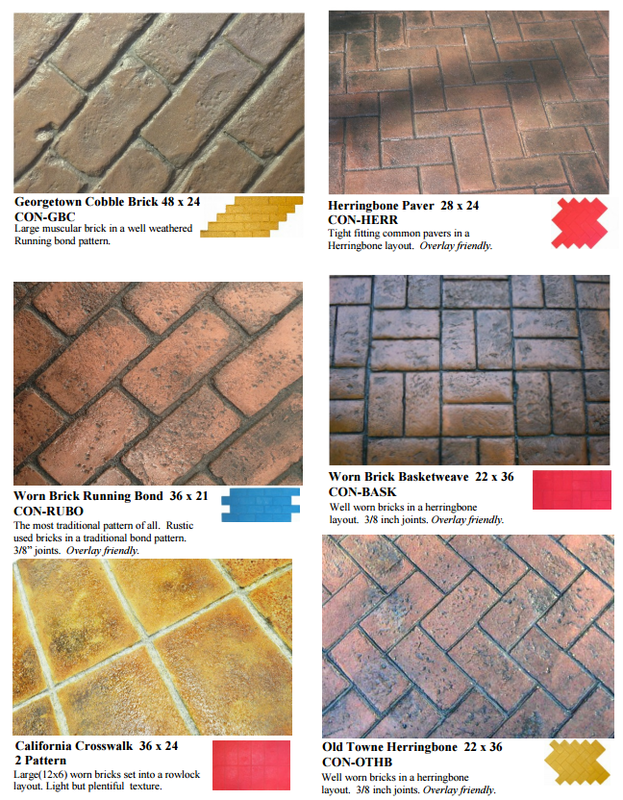 We can get any of these stamps for any size project.